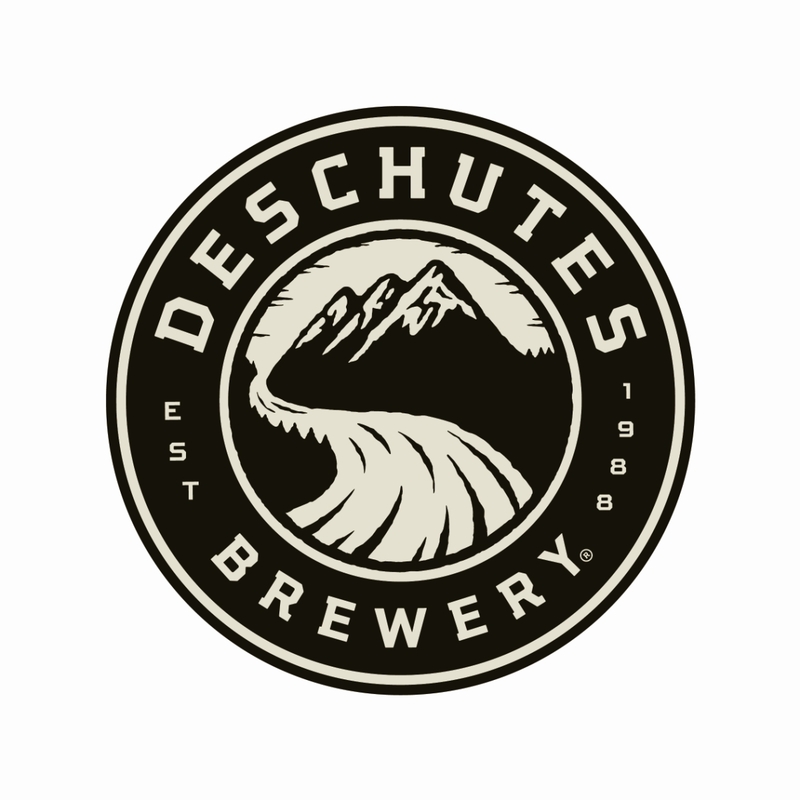 What is Putts & Pints? 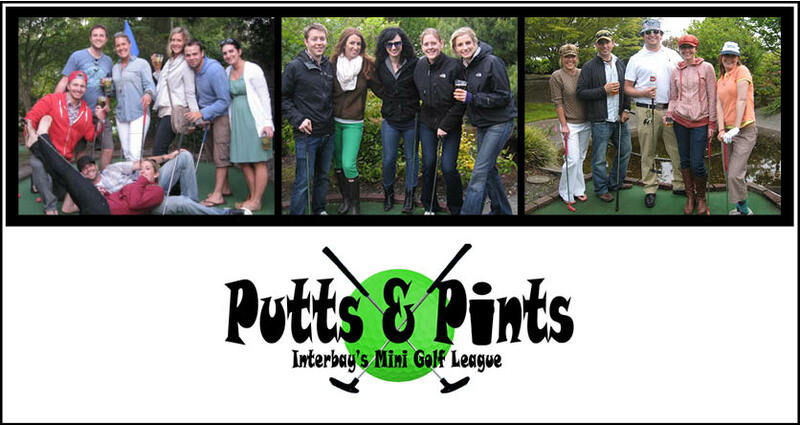 Putts & Pints is Interbay Golf Center's Mini Golf League. Teams of six will compete for four weeks in an effort to advance to the championship playoff round. The top four teams from each league will battle it out for the ultimate 2019 Putts & Pints Champion. The winning team will receive a grand prize TBD and most importantly, bragging rights. Last but not least, the course will be stocked with cocktail servers and a bar! Come join in the fun! Teams will receive prizes for hole-in-ones and just for putts! *Hole-in-one holes will vary each week. Cost includes: Equipment (putter & colored ball) Rental. You may bring your own putter if you wish.